Burning, Archiving, Ripping , One Unit for All! 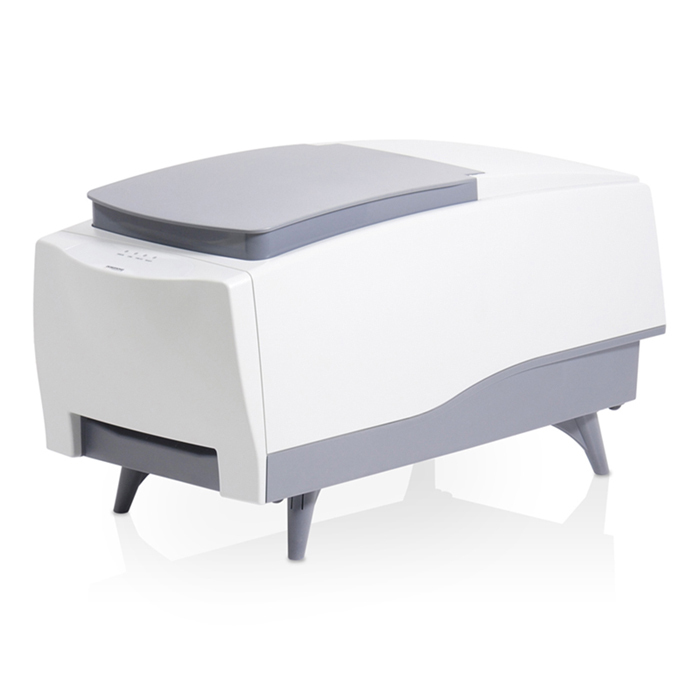 Nimbie USB Plus series are models of disc autoloaders. 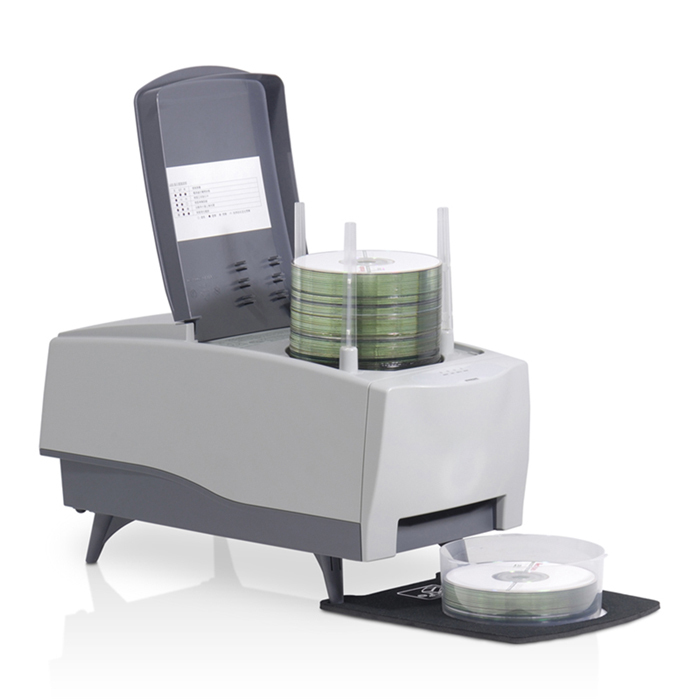 With disc capacity of 100 and SuperSpeed USB 3.0, Nimbie USB Plus can automatically load and unload discs for applications such as data backup, duplication, Blu-ray/CD/DVD ripping and more. 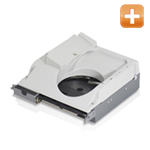 Blu-ray and M-DISC™ compatible models (NB21-BR and NB21-MBR) are also available. Nimbie NB21-MBR supports the latest M-DISC™ compatible DVDs and Blu-rays, which have been proven to last 1,000 years and is resistant to extreme conditions of light, temperature and humidity. 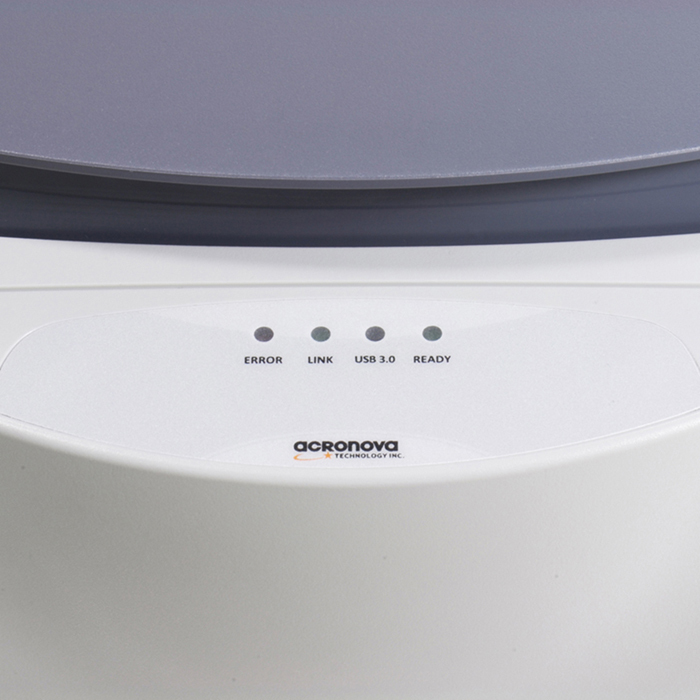 M-DISC™ DVDs and Blu-rays can be read by standard drives. Photos and videos of your children, wedding and family reunions, or important office documents can all be stored safely on M-DISC discs and last for more than a lifetime. Blu-ray offers more than five times the storage capacity of traditional DVDs. Equipped with the latest USB 3.0 technology, which allows data transfer speed of up to 5 GB per second, Nimbie USB Plus is capable of burning Blu-ray discs at the maximum speed of 12X and greatly reduces the burning time. Nimbie USB Plus is easy to use and supported by many popular 3rd party software programs you are familiar with, including programs such as ImgBurn, Camel Disc Catalog, iTunes, Nero and more. See compatible software list for details. Included QQboxx Pro3 software is capable of managing multiple jobs. Multiple jobs can be set up in advance, Nimbie USB Plus will then automatically process all scheduled jobs one by one in order. When the USB connection is not established between Nimbie USB Plus and the host PC, Nimbie would automatically enter sleep mode for energy saving. With Software Development Kit (SDK), software developers can utilize Nimbie USB Plus for applications require automatic disc burning and labeling. For more information, please refer to Contact us. M-DISC™ Technology is only available on Nimbie USB Plus NB21-MBR model. M-DISC™ compatible DVDs and Blu-rays are required. 14X speed is only available for Blu-ray writing with Nimbie USB Plus NB21-BR and NB21-MBR models. 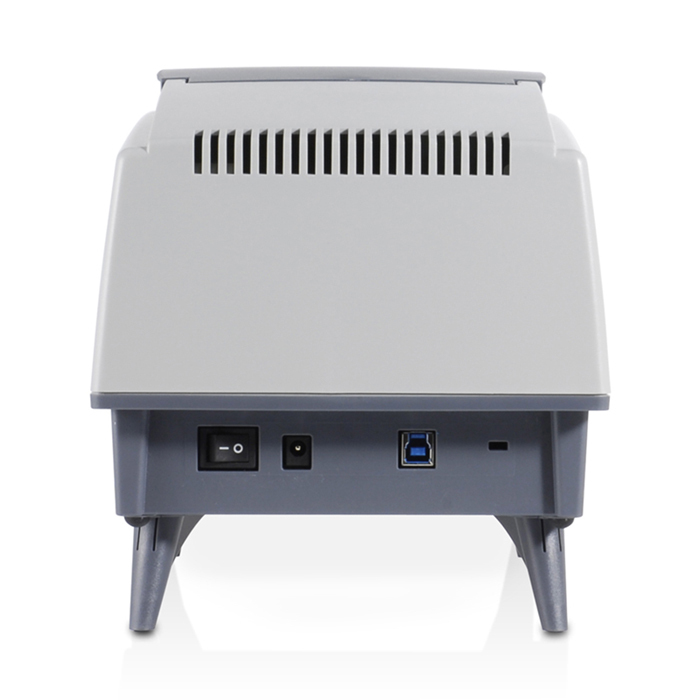 QQBoxx Pro 3 and QQripper are compatible with PC only, not Mac. When connected via USB 2.0 interface, speed is limited up 480Mb/s.